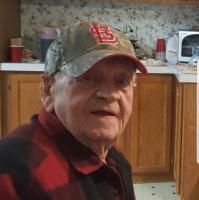 Dale Dethrow, age 88 of Tecumseh, MO was born June 28, 1930 near Couch, MO and passed away April 7, 2019 at his home. Survivors include; four children, Debbie Whitman, Rebecca Leon, David Dethrow and Jimmy Dethrow, 10 grandchildren, Amy, Kimmy, Ryan, Billy, Jennifer, Rose, Andy, Jesse, James and Olivia, 14 great-grandchildren, Brenden, Jeffrey, Nova, Malik, Leslie, Trevar, Ari, Sam, Max, Connor, Maddie, Audrey, Faith and Troy and numerous other relatives and friends. Preceding him in death were his parents, Ray Dethrow, SR and Vida Caldwell-Dethrow, two brothers, Ray Dethrow, JR and Myles Dethrow and two sisters, Maxine Dethrow and Jean Weeks. 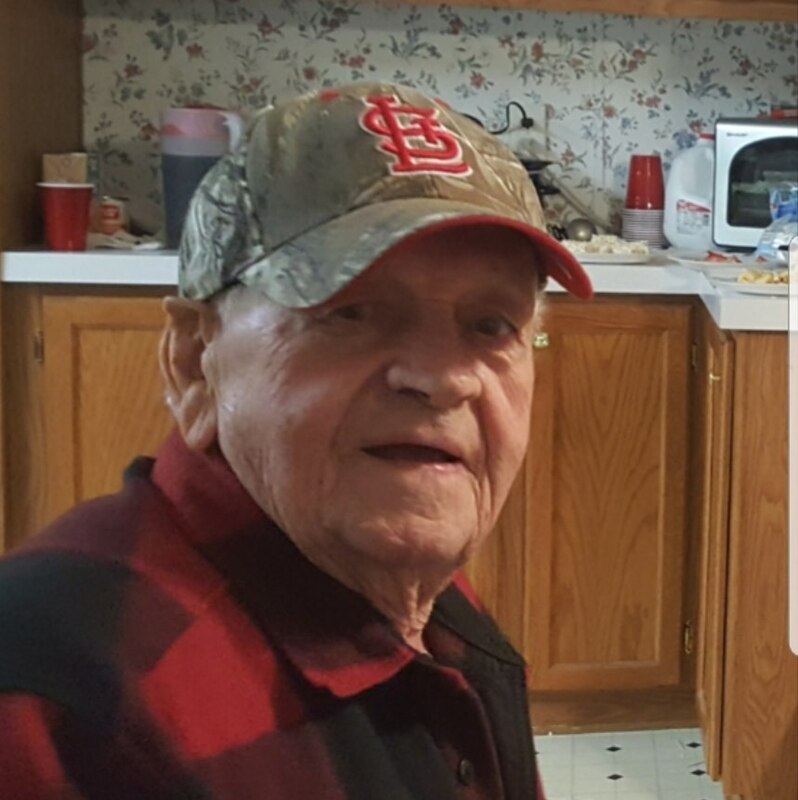 Services will be 2:00 pm Saturday, April 13, 2019 at the Clary Funeral Home, Alton, MO, with burial in the Cotton Creek Cemetery. Visitation will be 1:00 pm-until service time at the funeral home. a sad Farwell to the man that was my best friend for almost 30 years, we shared so much..best dance partner,fishing buddy, casino playing, and on and and on....I will miss you for ever..